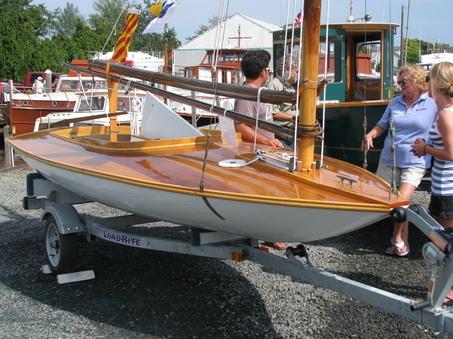 Barnegat Bay NJ Chapter ACBS, 33rd Annual Antique & Classic Boat Show from 8 A.M. – 5 P.M., Sat. Sept.17 (rain date – next day – Sun. Sept. 18). An ACBS-judged show, free admission/ parking, with 50 – 60 boats expected, all types welcome — in-water or on-trailer. Marine vendors, marine artists, flea market, antique and classic American and British cars, radio control boats, the New Jersey Boating Museum (Bldg. #13), with food available on site. CONTACT: Stu Sherk 610.277.2121 or 732-899-6604; Ken Motz 908.910.3653.